Academic Clubs are essentially a group of students in each department supervised and supported by their club advisors. It aims to develop student skills and knowledge in their respective courses and departments. 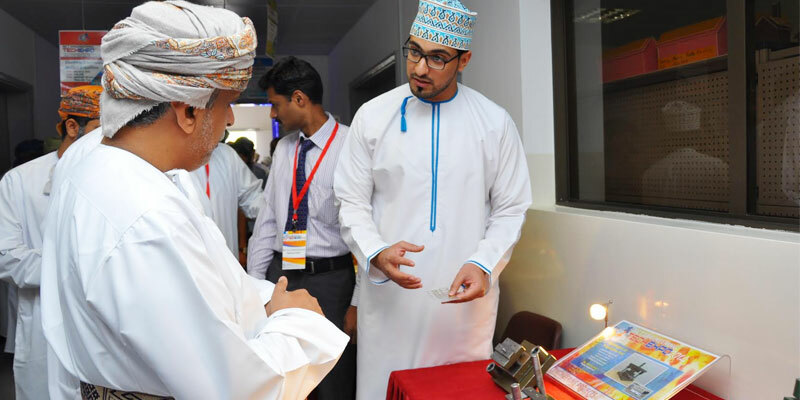 Also, it supports student projects that can be presented to different exhibitions inside and outside of Oman.